Cape Town Beaches That Cater to Dogs. Feeding your dog a healthy diet of protein rich, grain-free food, combined with frequent exercise are key elements in maintaining the prime condition of your canine companion. 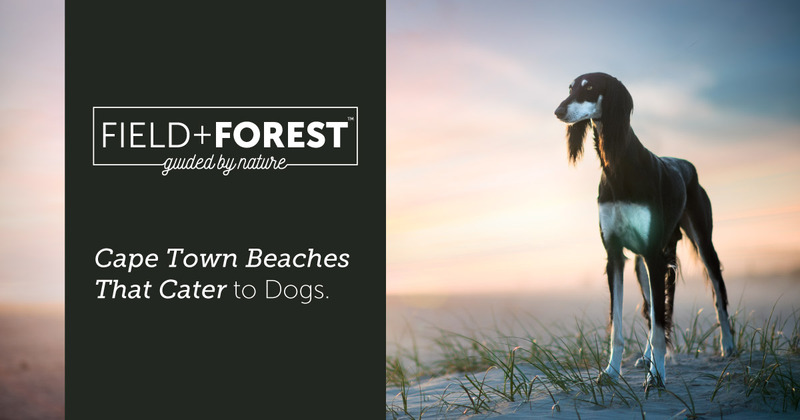 If you live at the coast, a wonderful way to help keep your pet fit, is to go for a stroll on the beach amidst the beauty that our natural scenery provides.